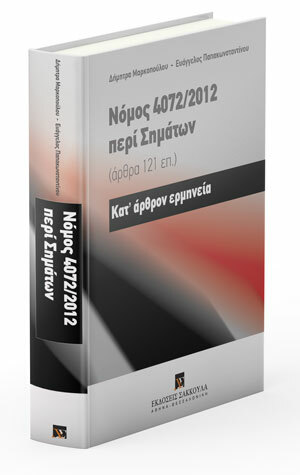 MPlegal specializes in the legal protection of trademarks, among others, having published the only one article-by-article commentary of the relevant Greek basic law. MPlegal has represented numerous firms while devising and implementing their trademark strategy in Greece and internationally. Through our global network we are able to provide state of the art services to our clients anywhere in the world.